Design is everywhere, and it should be beautiful. Unfortunately, there is a lot of… “not beautiful” out there. 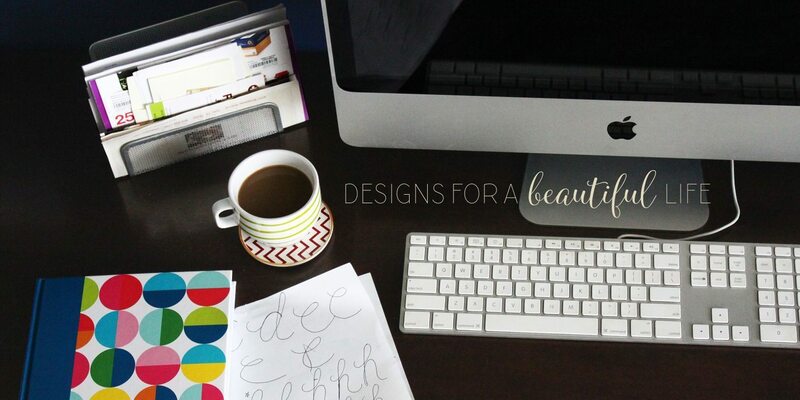 Whether your business is just getting started and doesn’t have a design, or you’ve been around for a while and are looking to refresh, Freelantz Design wants to come alongside and take your home or business from something you tolerate to something you love. Life is worth enjoying. Make it beautiful.